Snoopy and Woodstock are doing some marathon munching on the cookies they have baked. New, mint condition in original box with price tab. 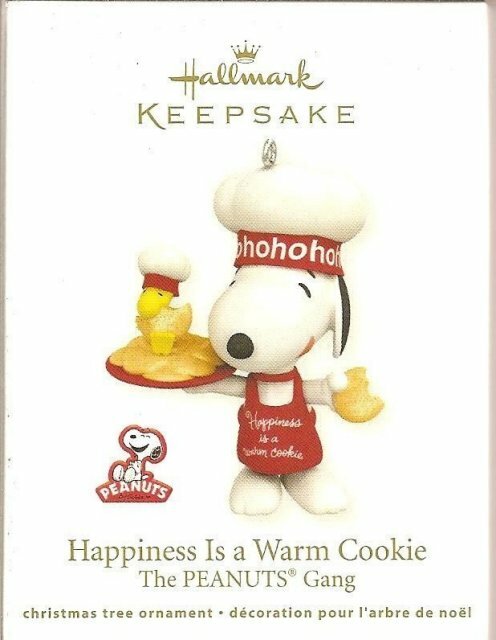 Items Similar To "Hallmark 2011 HAPPINESS IS A WARM COOKIE Snoopy-Woodstock"